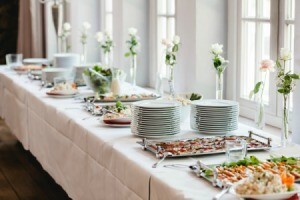 A classic wedding often has expenses for catered food, flowers, photography, formal wear, and many other services. 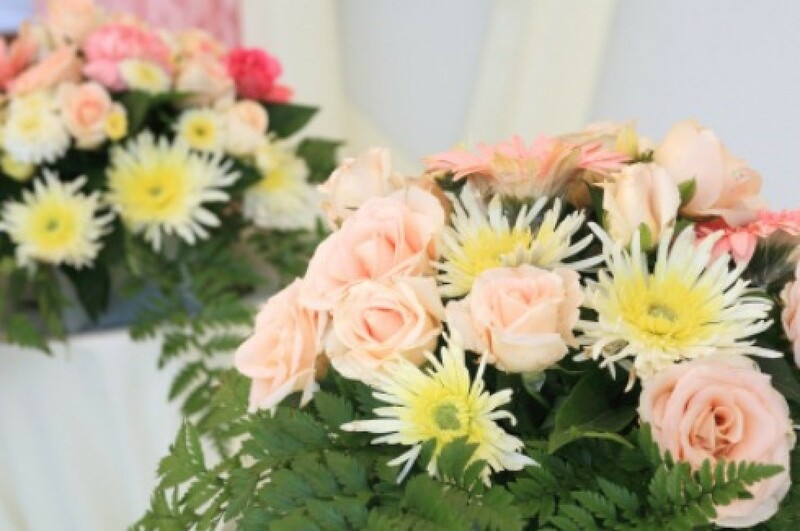 This guide contains tips about saving money on wedding services. Trading services is a great way to reduce the costs. If you have a skill, ask local vendors if they need help in that particular area. Get creative! Ask caterers if they need some extra hands around the kitchen, or ask your local venue if they need help cleaning up around the venue. I managed a local florist's social media for a few months before my wedding and it saved me $1000s of dollars! My motto is you hever know until you ask!